Never before have I gotten interested how toothpaste works. It turns out there is a lot of Fluid Mechanics involved in making the toothpaste and in making it comfortable for consumer use. Have you ever wondered how wonderfully simple toothpastes are to use? 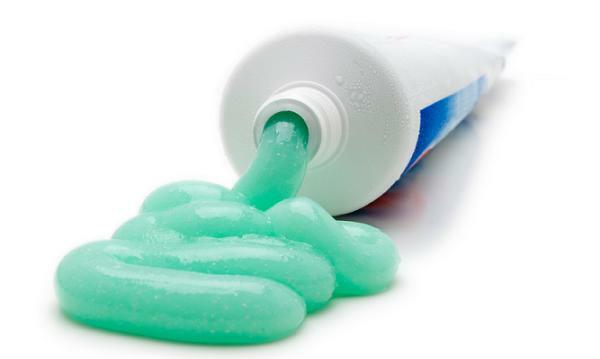 All you have to do is squeeze (not too hard), and the toothpaste comes out. Well here is how it works: when a toothpaste is squeezed, part of the substance next to the wall of the tube liquefies and the solid center flows out. The reason why it liquefies is the shear force that occurs due to friction created by our squeezing. Other examples that use a similar technique are any products that we shake or squeeze in order to get the contained substance out. I would say most common ones are body wash, ketchup etc. Another Mechanical Engineering class- Dynamics, deals with all kinds of motion. What humans have learnt to do without paying a lot of attention to- walking, has a lot of complex dynamics processes going on, and requires plenty of knowledge to describe. 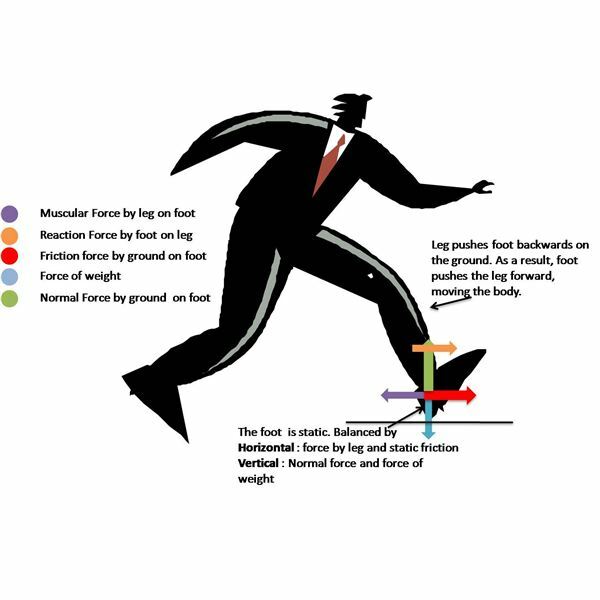 Yet, the most interesting part is when two different Engineering disciplines overlap: our walking motion is described by Dynamics, whereas the airflow around our body while we walk is described by Fluid Mechanics. So basically in order to describe the entire process, only Dynamics is not enough. What it comes down to is that the unity of all these fields is what matters, and that is why it is essential to know them well. Now it’s time to get to the second part of this blog, which is exams. Firstly, I certainly would not say that exams were easy. As we go up the ladder of our education, the material becomes more challenging. 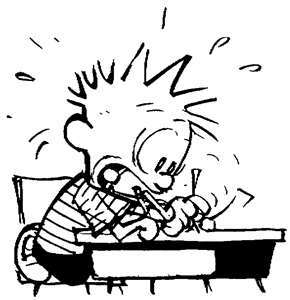 However, I have caught myself on one fact: Because, of being more experienced with exam taking than I was during my freshman year in college, I do not stress out any more on these “harder” exams, than I used to during freshman year “easier” exams. I guess together with the subjects that we get to know deeper every year, we also get certain life skills and lessons, which get us ready for the real engineering world.